What an awesome party we had at 5:30 PM on July 17th right here beside our radio station on the Flagler pier for our Flagler County Chamber of Commerce after hours. The theme was a "5 O'clock Somewhere" block party on the pier. Surf 97.3 FM/ Pyramid Disc Jockeys was there spinnin' the tunes and broadcasting live with speakers up and down the length of the entire pier. 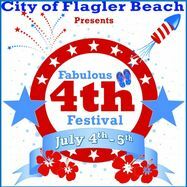 Surf 97.3 FM looks forward to seeing you on Friday, July 4th in Flagler Beach. Keep your eyes open on July 4th for our red Surf 97.3 FM truck. 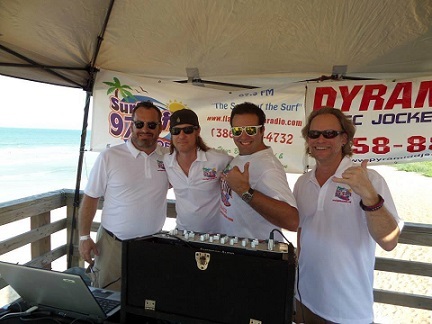 Our DJs will be handing out Surf 97.3 postcards along the parade route and throughout Flagler Beach starting at 10am. Hang on to these postcards. On the back of each card is a number. 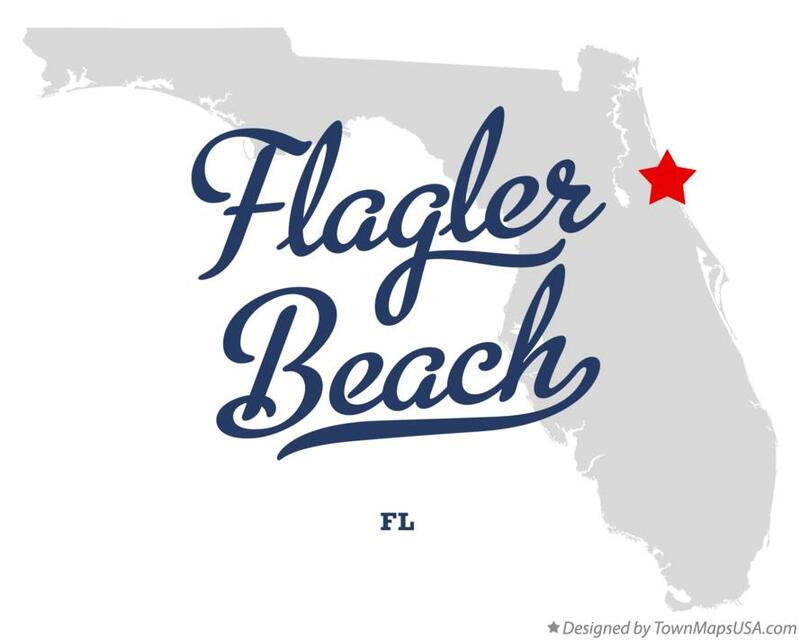 Tune in and listen to Surf 97.3 FM or at flaglerbeachradio.com for your chance to win a Surf 97.3 FM T-shirt when your number is drawn and announced over the air. If you hear your number, call in to our studio or stop in at the station to pick up your free T-shirt. Whoo-hoo! Surf 97.3 FM is here! Surf 97.3 FM is now live on the radio dial. We are in test mode tweaking it perfectly just for you. Tune in at 97.3 FM in Flagler. 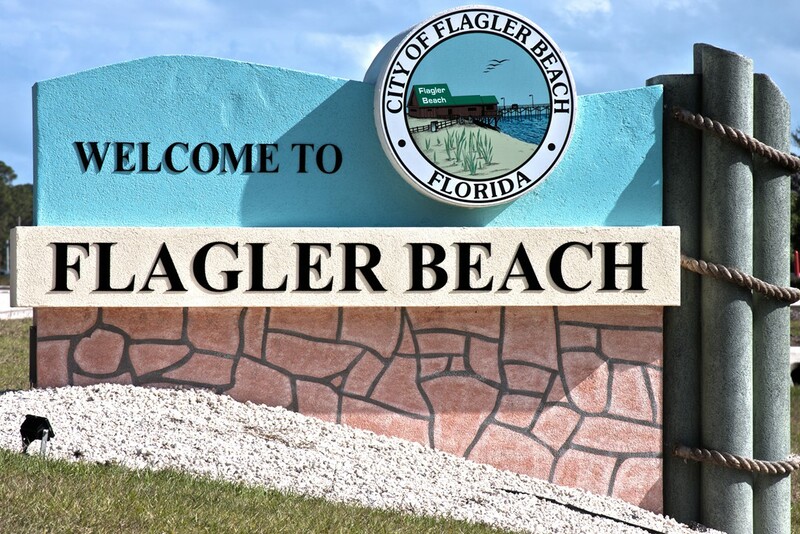 We also are still streaming here on our website at www.flaglerbeachradio.com and on the Tune In Radio app (search for Surf 97.3 FM) Oh yeah! How sweet it is. Surf's up!